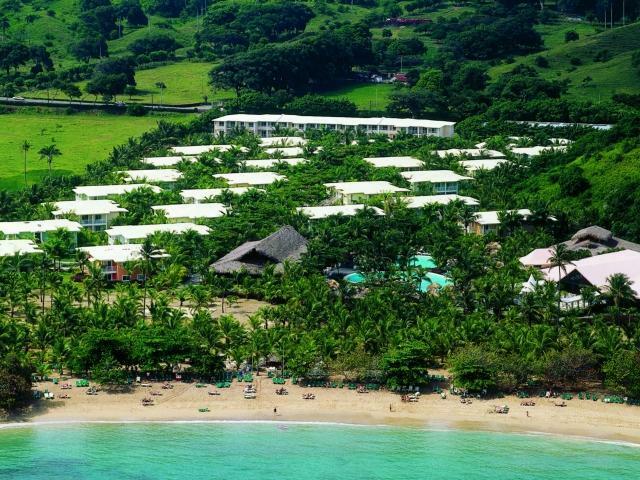 Located in Puerto Plata, ideally set on the magnificent Maimon Bay beach, our ClubHotel will thrill you with exciting activities and entertainment surrounded by the exceptional natural beauty of this area. 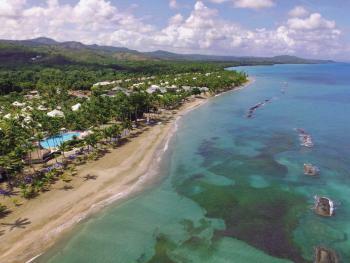 Located on beautiful Maimon Bay, Riu Mambo offers a breathtaking view of the ocean and the Puerto Plata mountains. This amazing hotel features 463 tastefully appointed guestrooms, equipped with special amenities such as a mini-bar and liquor dispenser, tantalising dining options and fun-filled entertainment that includes several sports activities, live music, Riu theme shows and an exciting casino. 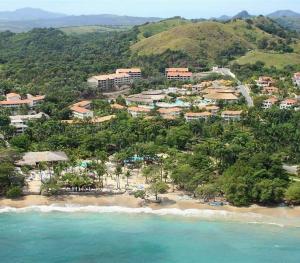 This impressive offer is made even more attractive by the remarkable exchange privileges with Riu's two sister properties in the Puerto Plata Riu Resort. 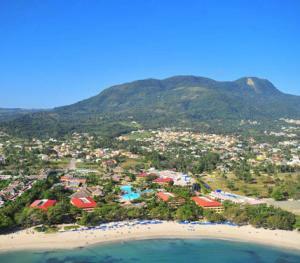 Prepare yourself for a truly memorable, entertaining All-Inclusive holiday at one of Caribbean’s most romantic seaside settings. Congratulations on your forthcoming marriage. Wedding dreams do come true with weddings by Riu Hotels & Resorts. We are dedicated to make your dream wedding an unforgettable moment in exceptional surroundings. Get married at any of our resorts and you will be able to choose the type of ceremony you want to have; either a civil wedding, religious wedding or a vow renewal, we will make the necessary arrangements according to your request. *In order to have a wedding at our Riu Hotels & Resorts, the couple and the 80 percent od the total amount of the wedding guests must stay at the hotel where the wedding will be performed; otherwise it will be canceled. This is a strict RIU policy we must follow. * "Renova Spa": body and beauty treatments, massages and sauna * Gym, hairdresser, jeweller's, photo studio and lab, games room (billiards) and an assortment of shops Use of the gym and sauna is restricted to guests over 18 years old. Sports shoes are compulsory when using the gym.